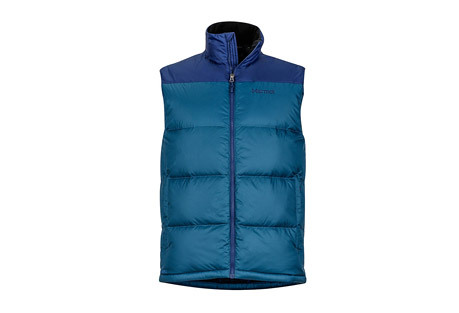 The Sierra Designs Mens Corona Vest, insulated with 650-fill down, makes a cold day in town feel like a trip to the beach. 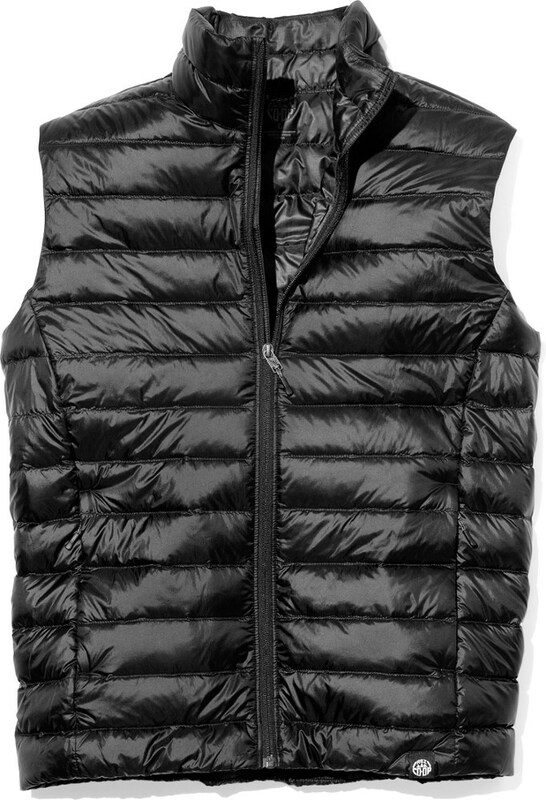 Light and super-comfortable, the Sierra Designs® Corona Vest provides instant warmth on a cold day. 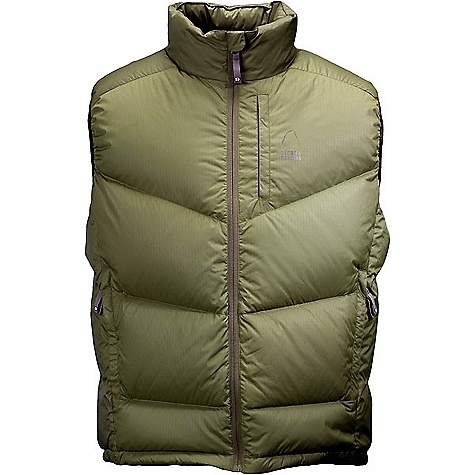 Down-proof nylon with jacquard pattern surrounds a warm, compressible 550 fill-power goose down insulation. 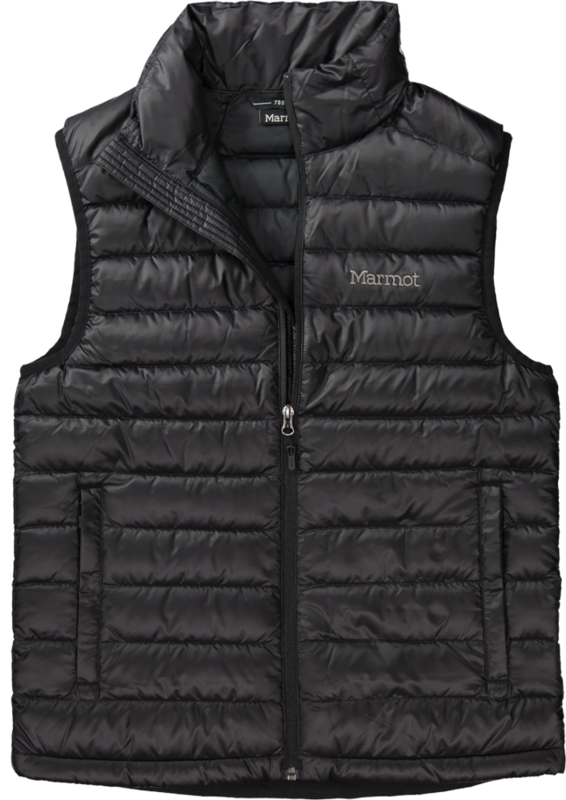 Jacquard-pattern fabric takes this vest from hillside to streetside with ease. DWR (Durable Water Repellent) finish fends off light rain showers and snow. 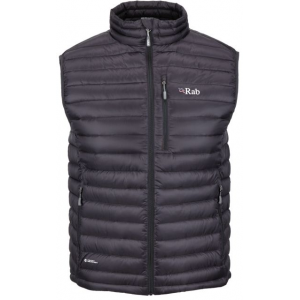 Features zippered front hand pockets and inside stash pocket. Water-resistant, reverse-coil main zipper with interior draft flap and zipper garage creates a sleek, nicely finished look. Drawcord hem seals out the wind and snow. Special buy. 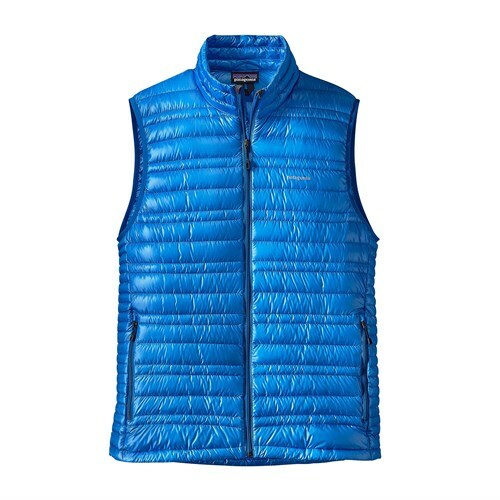 The Corona Vest has been discontinued. 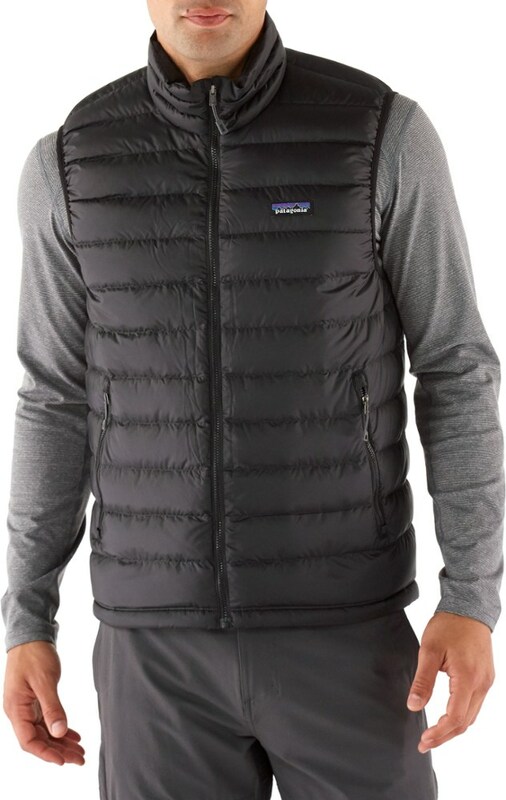 The Sierra Designs Corona Vest is not available from the stores we monitor. It was last seen October 12, 2007	at GearTrade.